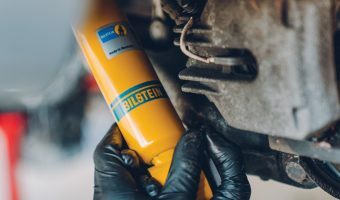 Protect your customers and generate additional sales Very few car drivers will be able to recognise a faulty shock absorber; only a vehicle mechanic will be able to detect problems.. 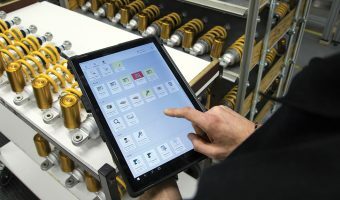 The acquisition of the premium suspension systems and components company will be finalised in early 2019 Tenneco Inc. has signed a definitive agreement to acquire Öhlins Racing A.B. 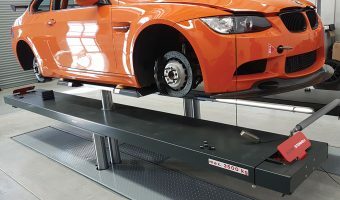 (“Öhlins”), a.. 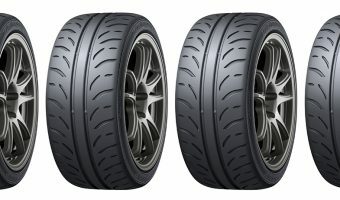 Available from Stuckey Tyre Service Stuckey Tyre Service explains the Direzza Z3 is Dunlop’s Extreme Performance Summer tyre designed for the drivers of sports cars, performance sedans and track day.. 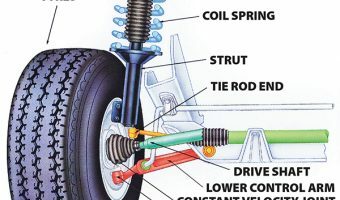 Fit Gabriel strut mounts A worn strut mount can affect the life of your: • Suspension Strut • Tyres • Coil Springs • Drive Shafts • Constant Velocity Joints •..
Motorsport is a key development and validation platform for Sachs products Germany’s Nurburgring and Australia’s Mt Panorama have more in common than being justly regarded as two of the world’s..
2018 was a busy year for Whiteline Across last year, Whiteline released numerous performance handling kits for the growing hot hatch market. 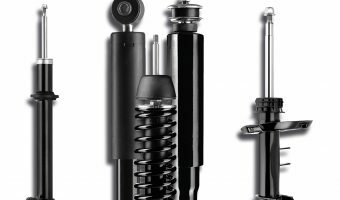 Historically dominated by the JDM models, European and.. 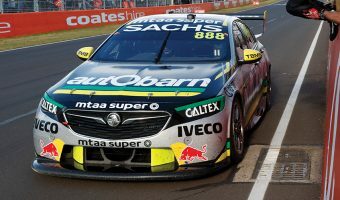 Suspension access made easy: STENHOJ Australia delivers in-ground hoist solutions STENHOJ Australia says it is the international choice for high performance race drivers around the world and now brings the..
Craig Lowndes claims his seventh Bathurst 1000, his sixth using Sachs Shock Absorbers The special victory came during his last season as a full-time Supercars driver. 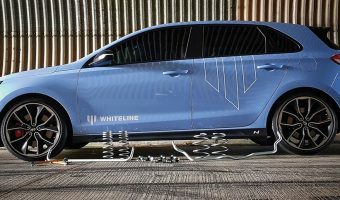 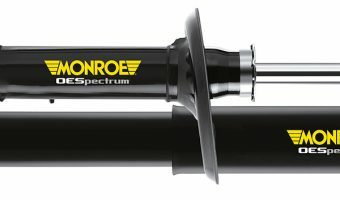 Craig and co-driver, Steven..
Monroe warns that replacing only a single shock or strut could lead to adverse vehicle performance and premature tyre, steering and suspension component wear Like other vehicle systems and components,.. 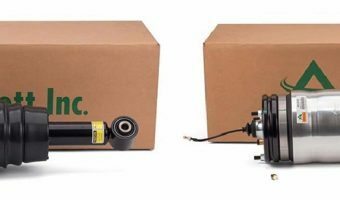 High-quality, cost-effective solutions for Land Rover owners concerned about failing OE air suspension parts Arnott Air Suspension Products is pleased to introduce completely new, not remanufactured, Air Struts for the..